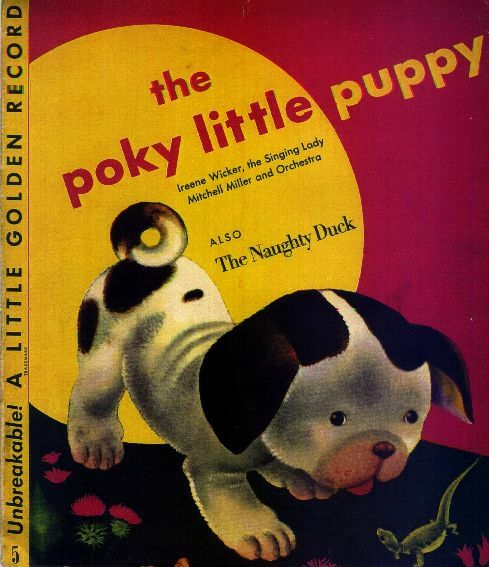 The Little Wonder Record And Bubble Book Site In the early 1900s, Little Wonder records revolutionized recorded popular music, and Bubble Books--"their offspring"--launched the first book/record series for children. Merle Sprinzen, perhaps the leading collector of this label, has created this site. It includes a vast amount of historical and discographic information, a music library for listening to some of the tunes, and items for sale. Mainspring Press Mainspring Press was founded by Allan Sutton in Denver, Colorado, in 1999 with a dual purpose: to publish high-quality, peer-reviewed books for researchers, librarians, archivists, and collectors of historic recordings; and to provide the record-collecting community with a free online journal. Judy Gail Krasnow Just about the most 'feel-good' site that's connected to children's records. 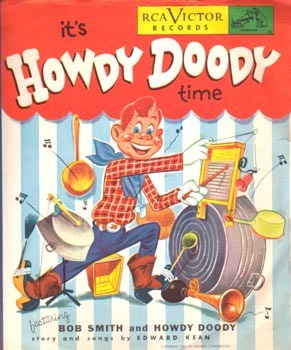 Created by Judy Krasnow, daughter of Hecky Krasno, famous children's record producer and writer for Columbia Records in the late 1940s and early 1950s. This was what I refer to as the Golden Age of Children's Records. 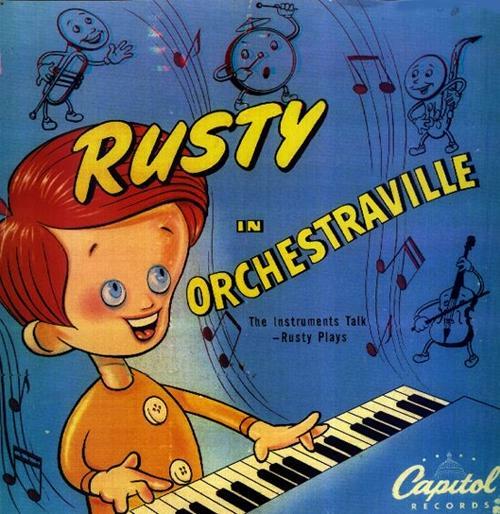 You can find out about Judy's newly published book of life growing up in the Krasno household during the creation and recording of such kiddie 78 standards as "Rudolph The Red-Nosed Reindeer", "Frosty The Snowman", and "Captain Kangaroo". 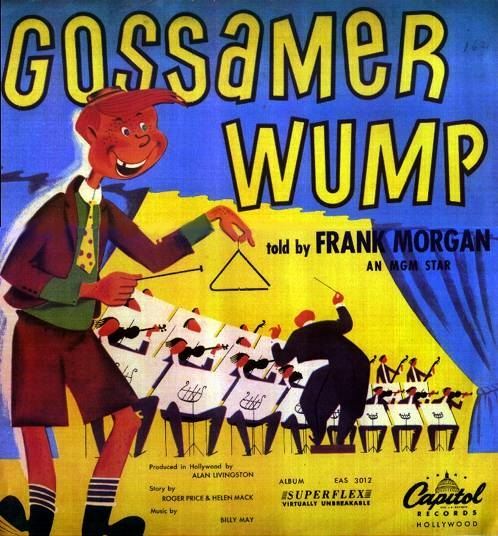 All about the Children's Record Guild and Young People's Records From David Bonner comes the only Website devoted to the most creative, prolific, and innovative kiddie record labels of the 1940s and 50s: Children's Record Guild (CRG) and Young Peoples' Records (YPR). Bonner is the world's leading expert on these pioneering companies and he has cobbled together a wealth of historical and background information which is published in his new book Revolutionizing Children's Records: The Young People's Records and Children's Record Guild series (The Scarecrow Press). Mechanical Music Extravaganza Semi-annual Wayne, New Jersey antique show for talking machines, music boxes, 78rpm and cylinder records, and everything mechanically musical. In my opinion, one of the best of it's kind on the East Coast. Promoted by Michael Devecka. Ty's Record Page "Billions" of links to record and phonograph sites, all courtesy of collector and historian Tyrone Settlemier of Albany, Oregon. Glenn Longwell's Record Label Collection Out of Trumbull, CT comes one of the most varied 78-rpm record label online photo galleries. Even though Glenn's collection consists mostly of "non-kiddie" records, there are quite a few children's records shown, with many more to come. You may ask why why would I need to include this link since I have a Website and book devoted to the subject? Well, the fact is just about all of my photos are of the record covers and sleeves only. All the records shown on Glenn's site are of the record labels themselves, and thus provide a valuable adjunct to my own photo galleries. The Record Collectors GuildThe subtitle of this site is "International Record Collectors Online". As the words imply, this is indeed a massive source of information on any and all record collecting aspects, including a links section with almost 1300 links! The Home of Classic Children's Stories & Songs From New Zealand, Don Linden's passion for vintage children's records is borne out his great presentation. Tim Gracyk's Home Page Tim's Articles About Phonographs and Old Records. Michael Cumella of New York City's Upper West Side has created one of the most unusual and interesting phonograph Websites I have ever come across. Includes .wav files and .mpg files. Outstanding! Nauck's Vintage Records 78 rpm and cylinder record auction company, founded and owned by Texan, Kurt Nauck. This is The website for finding the rarest and most unusual 78-rpm records offered at auction. Mr. Pop History Gary West's knowledgeable site at which he answers pop culture questions from the 1950's - 1990's. Also, browse through the 1960's week-by-week in the best-ever look at that decade. Steve's Comedy And Dementia Collection While this is a general comedy source site, generous attention is given to "silly" kiddie records. Thanks to Steve Stortz for shining a light on this genre of records! "Minigroove" This fine site is also from The Netherlands. Created by Peter Oosterhout, the "Dutch Kiddie Record King" it is all about Dutch children's records from the period 1930-1990. It is mainly about Dutch 7" vinyl (45 rpm), but there are also some pictures and sounds from 10" 78 rpm records. Since 2006, Peter has added records from the US and UK. The text of the home page is in Dutch, but there are many pages in English as well as other languages. The "Song Of The South" site Christian Willis is proud to be able to offer you the most complete and comprehensive database of information on Walt Disney's Song of the South, featuring Uncle Remus. Mystery Train This site specializes in rare and collectible recordings on vinyl, and has thousands of them available for sale on their web site. POVonline Mark Evanier has created and compiled a fascinating and extensive "point of view" Webzine of all of our favorite pop characters, both fictional and non-fictional. Canadian Antique Phonograph Society If you are interested in phonographs, gramophones and the history of recorded sound, then the Canadian Antique Phonograph Society (CAPS) is for you. This site provides a glimpse of the Society's programs and activities, and highlights from its bi-monthly publication Antique Phonograph News. Wolverine Antique Music Society: WAMS Web: Shellac-to-Silicon A Source of Antique Phonographic Resources. Michigan Antique Phonograph Society (MAPS) The largest Gramophone society in the world. 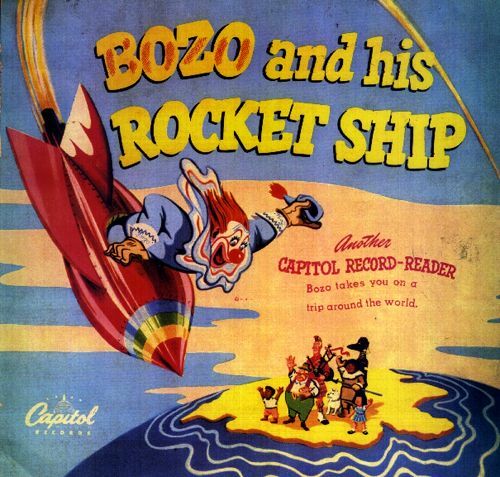 Darrell Lehman's Bubble Book Site This site has a page devoted just to Columbia's pioneering children's record series from the World War I era known as "Bubble Books". Famous 78 rpm Collector's Photo Gallery Assembled by Darrell Lehman. See above link for Darrell's main site. Birgit Lotz Verlag This is a German site specializing in 78rpm gramophone discs, phonograph cylinders, sheet music, needle tins, catalogs, books, photographs, postcardsÊand just about any other ephemera and collectibles. They have international mail auctions. Audio Finders Comprehensive resources for finding recorded sound on the internet and around the world. Ourworld Music, classical, opera, vocal and gilbert and sullivan links. Phonograph Companion: Phonograph Related Links Phonograph Companion, Helping The World Find Phonograph Items. Record Collecting Resources: website from Finland! Talkin' 'bout Tot Music A conversation with kiddie record fan, Joe Jack Talcum. World of Gramophones One of the internet's largest portals for old music and the machines that made it happen. Includes dozens of services, storefronts, live auction, history, and a whole lot more. This site is currently not that active, but fun to visit anyway. Antique Radio Resources Radio and phonograph related sites on the internet.